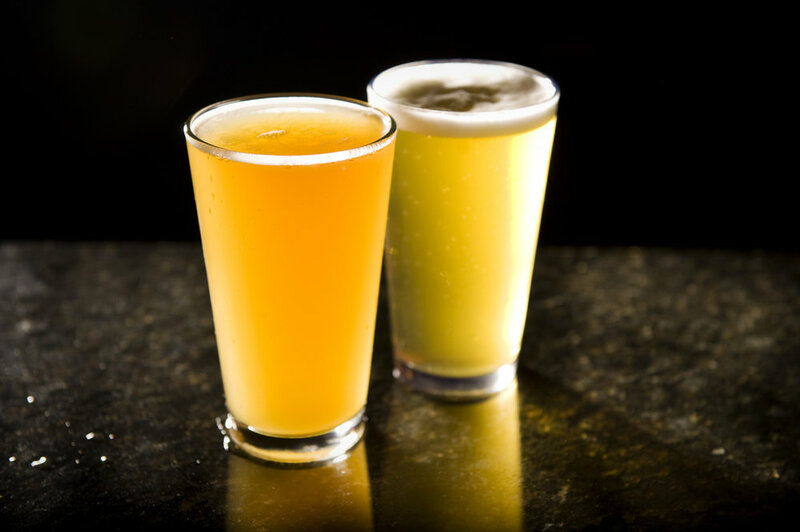 Trails End Taphouse & Restaurant features the finest selection of handcrafted ales, lagers, and ciders from all around the world. From your local brewery, to the oldest brewery in the world, Trails End will have a beer for you! Come enjoy a pint, fill your growler, or grab a couple bottles to enjoy at home! By the glass or by thebottle, we offer a hand selected menu of local and international wines to please nearly any palate. From Riesling to Chardonnay, or Pinot Noir to Cabernet Sauvignon, we have a wine for you! Trails End Taphouse & Restaurant's Barrel-Aged Captain's List is a collection of some of the finest of Barrel-Aged beers available in world. After patiently collecting and hoarding some of the most saught after and delicious beers available to us, we launched our exclusive Captain's List in November 2016. These beers aren't for the weak at heart, but after some aging for nearly 5 years...they are drinking incredibly smooth! Having a party? Getting Married? Trails End can provide everything you need for your event! From your favorite import, to your favorite local craft beer, we can provide it all! The following list is only a fraction of what is available to us, so if there is a particular beer, wine, or champagne you had in mind for your event, please do not hesitate to ask and we will do our absolute best to deliver for you!